I think you’ll agree with me when I say that almost every website, blog or shop needs a feedback form. It is the best and easiest way to get in touch with the audience whether they are potential customers, readers or just interested people who can ask questions not by leaving comments, but by doing it on a separate page instead. In this respect WordPress has done a lot for it and offers a great variety of contact form plugins free to download and ready to be used. Here you’ll find a review of three most popular contact form plugins: Contact Form 7 by Takayuki Miyoshi, Fast Secure Contact Form by Mike Challis and Contact Form by BestWebSoft. All of them are easy-to-use, flexible and compatible with the latest version of WordPress. According to the WordPress community it’s average rating makes up 4.4 points. This plugin adds a contact form to your website with ease on the one hand and can manage multiple contact forms on the other. It is all but the most downloaded contact form plugins (about 15 million times). Summary: Contact Form 7 is a rather functional and secure plugin, still you’ll need a bit of time to go into a great number of useful additional features. According to the WordPress community it’s average rating makes up 4.5 points. It is a very flexible plugin that blocks spam automatically. 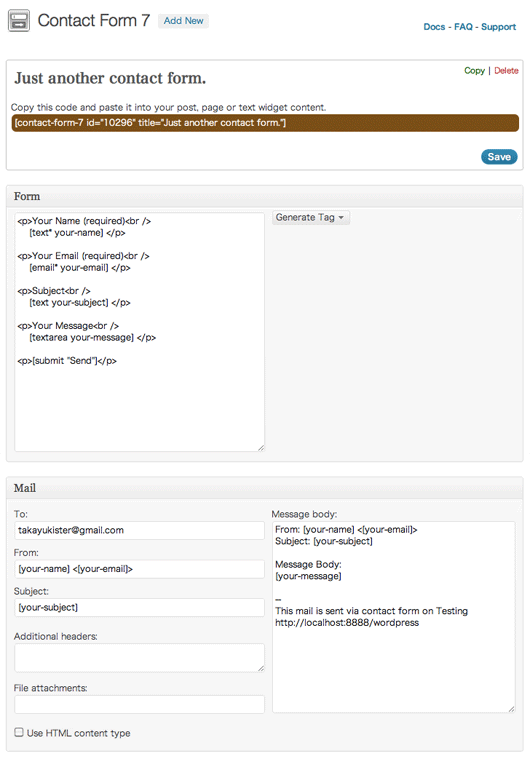 With more than 4 million downloads, Fast Secure Contact Form is a favorite of many multisite super admins. – spam-proof via CAPTCHA and Akismet spam filtering. – not very appealing interface. Summary: With its abundance of useful features and solid security system, Fast Secure Contact Form lacks simplicity in usage. – you can create as many forms as you want. On the other hand, a simple user will get lost in the wild jungle of additional features, no matter how useful they may seem. 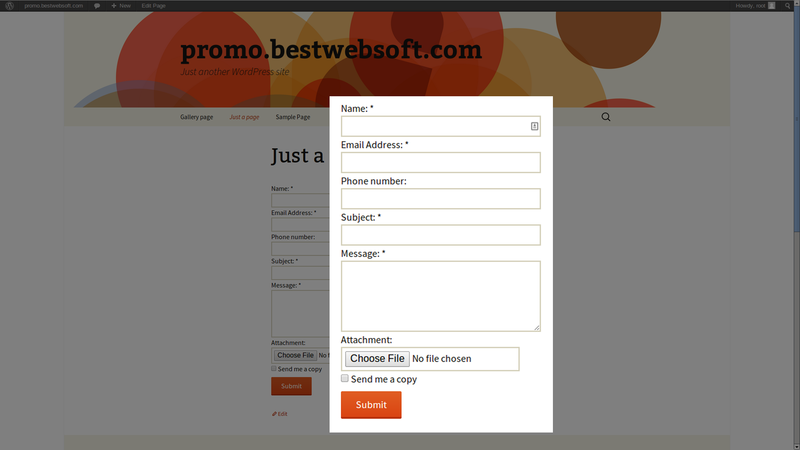 Developed not very long ago in comparison to the previous plugins, Contact Form by BestWebSoft has quickly drawn attention of a great number of users. It is an extremely easy form, that doesn’t require any additional settings, though there are some available options. All you need is just to activate the plugin and insert the shortcode into the text. – it is not intended for creation of complex forms. Summary: If you need to install an easy contact form in no time this plugin is the best solution! Spam security is not a problem for a captcha plugin can be easily added to your website. So, we’ve compared the features and functionality of Contact Form 7 by Takayuki Miyoshi, Fast Secure Contact Form by Mike Challis and Contact Form by BestWebSoft. Despite the common features, such as easy installation, translation into a great number of languages and easy form editing, the strong lead of the latter is apparent. It is simplicity of use that makes this plugin rank first on the list. On the one hand, it does exactly what it must do, on the other hand, it has no frills which is its utmost advantage.